The application is designed to earn money on it. Sell over 4,000 of the best adult products 30% of every sale your site brings to Adam & Eve. 5% on every re-buy sale your customer brings when coming to Adam & Eve other ways (Once your customer, ALWAYS your customer!). 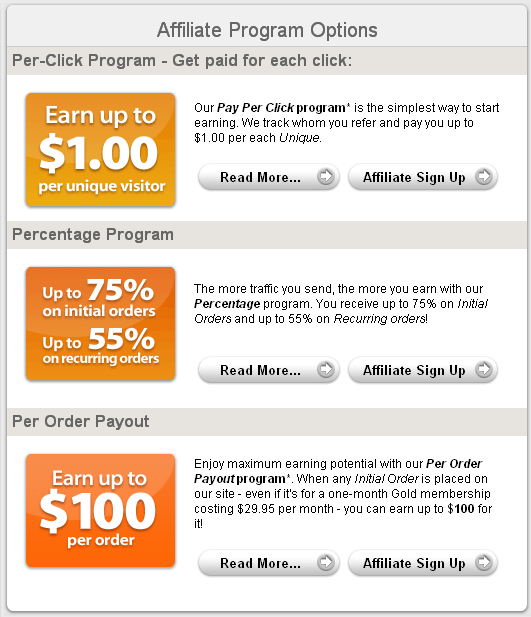 5% second tier commissions on all webmaster sales. 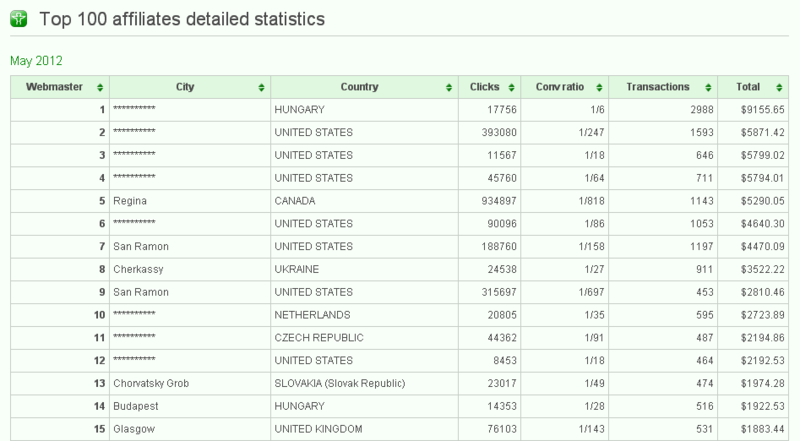 5% webmaster sign ups. 1$ new customer sign ups. Earn 50% of initial sales, purchases and rebills you send to Any of our sites! Get 10% additional on sales sent by the affiliates you refer! Copyright © 2012-2019 by imagetize.com. All rights reserved.